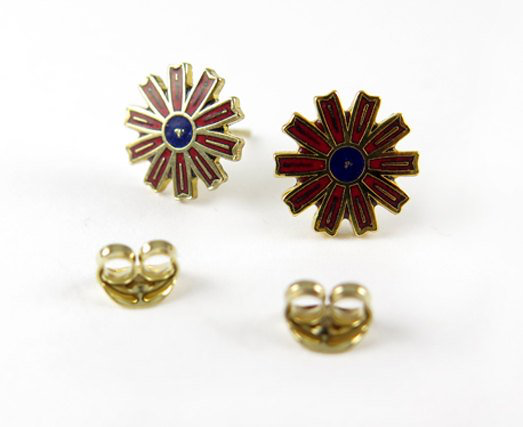 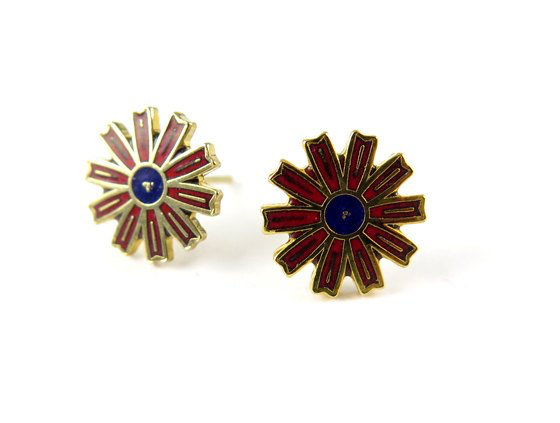 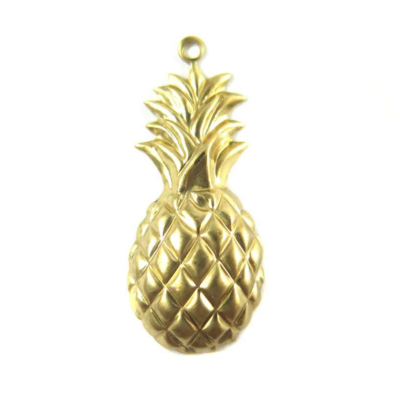 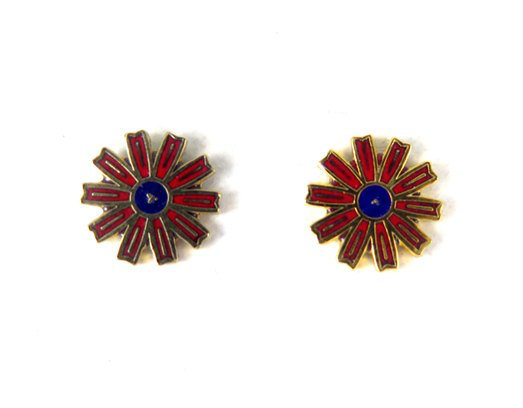 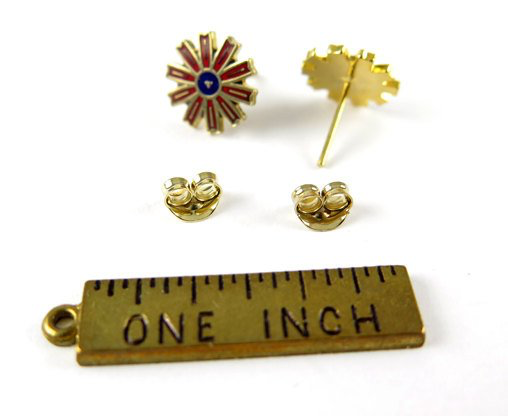 You will receive a set of 4 pairs of these vintage gold plated enamel flower stud earnings. 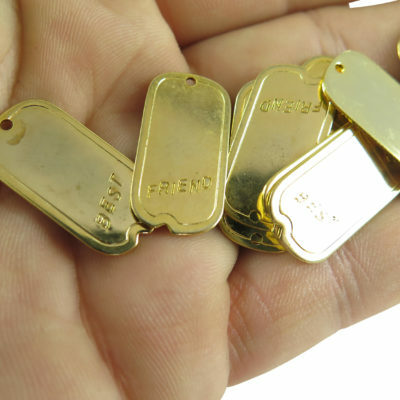 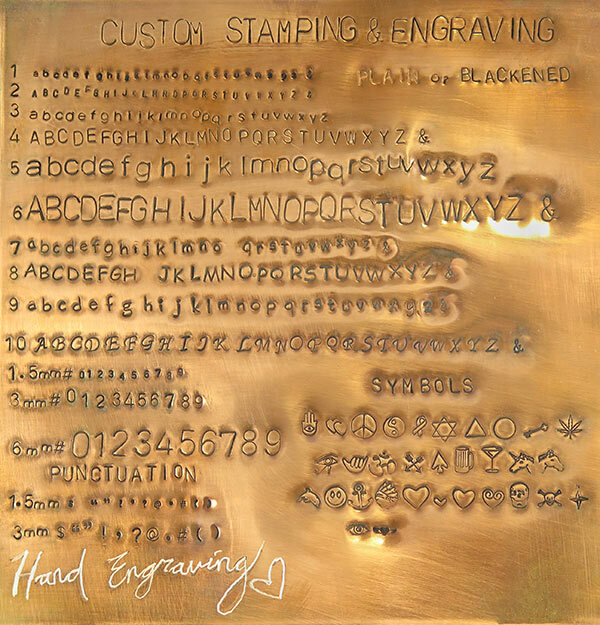 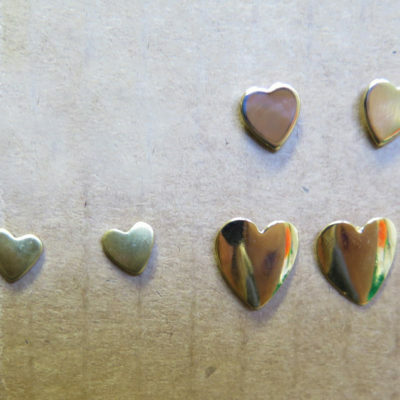 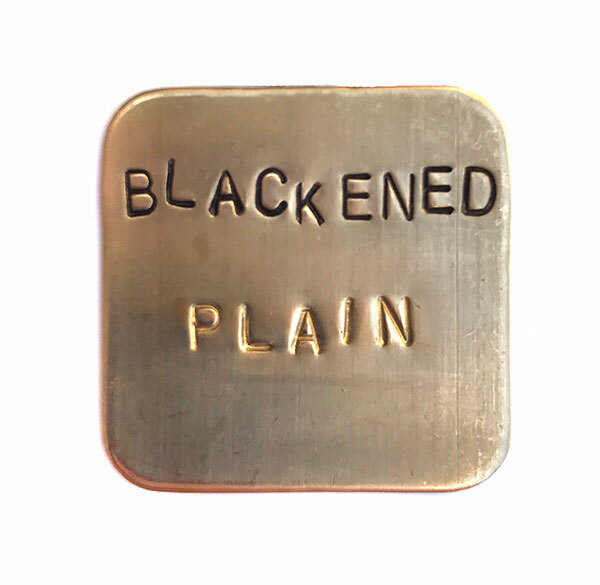 Please note that the finish on each stud will vary, and there may be imperfections and bleeding in the enameling. 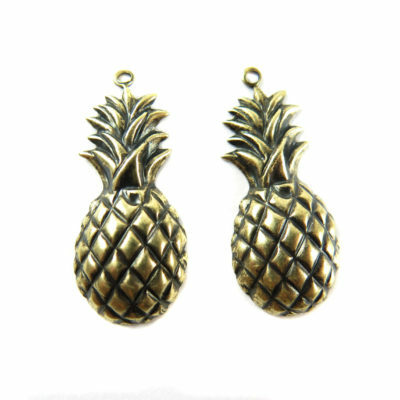 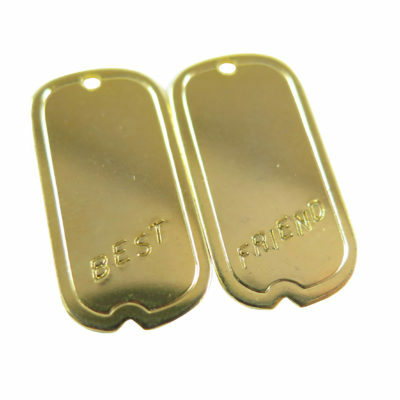 These come with the butterfly earring backs.